Comfortable boots for girls during the wet and cold weather season. Crocs™ girls' winter and rain boots will keep her feet warm and dry whether it's raining or snowing. Keep your little girl warm, dry and happy in any condition with Crocs™ collection of comfortable snow and rain boots for girls! Our girls' boots are perfect for every adventure, from snowball fights to dancing in the rain. 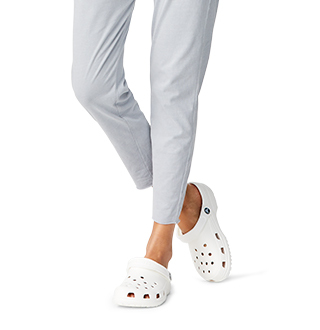 The fun will never end when she is wearing a pair of Crocs™ rain boots or snow boots for girls! Not only will her toes stay cozy and dry, she will be sure to love our fun styles and vibrant colors. Best of all, their lightweight, yet waterproof built can withstand even the wettest days, keeping her toasty warm all day long! 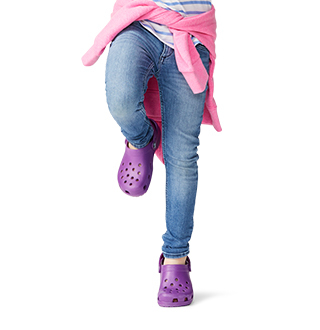 Find the perfect pair of snow and rain boots for your little girl at Crocs™. 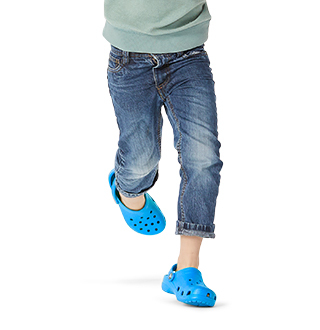 For even more cute shoe styles for your little girl, be sure to check out our complete collection of girls' shoes at Crocs™. Looking for a pair of boots for yourself, or your little boy too? 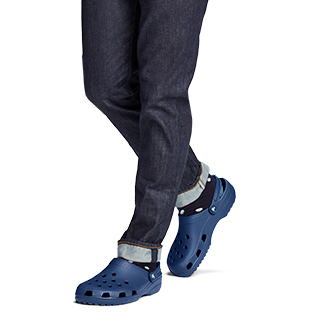 Shop our selection of boots for women, boots for men, and little boys' boots and find the perfect pair for the entire family at Crocs™.